Basic Cooling | Enjoy the luxury of year ­round air-conditioning, in your home or office. work done in clients’ homes. “Basic Cooling has been servicing our aircons for a number of years now. 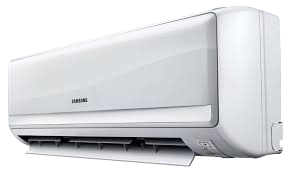 experts in everything relating to the installation and servicing of aircons.